Nadigayar Thilakam Savitri will always stay in the minds of movie watchers for her performance, beauty, poise and grace. She had appeared in all the four south Indian languages and also in Hindi and had established a name for herself. 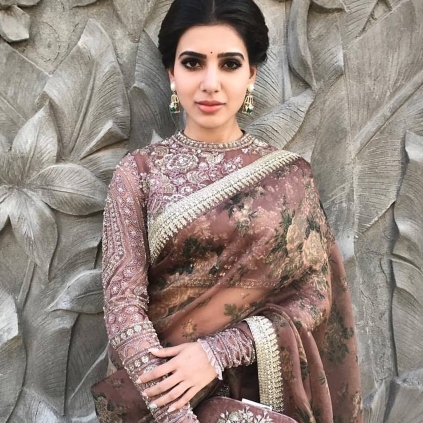 Talks about her biopic are going on and certain sections of the media had reported that Samantha has been roped in to play Savitri’s role. However, when we contacted Samantha’s spokesperson, we were told that although the team had approached the Anjaan heroine once, there was no further progress on this subject. Stay tuned and we will update you on the developments on this subject! People looking for online information on Samantha, Savitri biopic will find this news story useful.